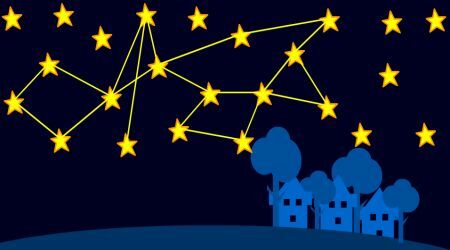 Listen to the poem about stars and constellations. 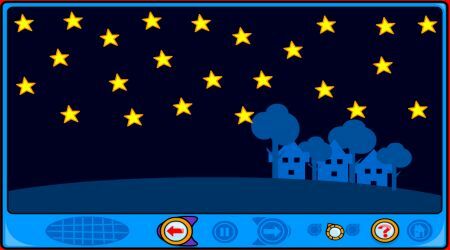 After the poem, you can create your very own constellation by clicking on each star. Click the left arrow button to listen to the poem again. Click the right arrow button to skip the poem.